Controlling vehicle access has become as important as high security human identification. Progress in contactless, RFID and Bluetooth® technologies means that moving vehicles can now be identified at a distance of several meters, facilitating access security in parking lots. This makes for smoother operations for organizations, especially at peak times, and ensures control of vehicles entering parking lots. 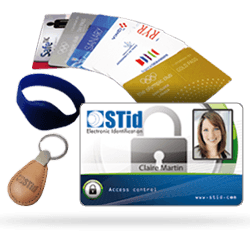 STid supports you in securing your parking lots. 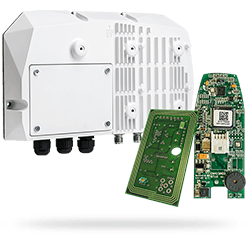 We have developed innovative ranges of passive RFID UHF and Bluetooth® Smart readers and tags to optimize and improve vehicle flows. 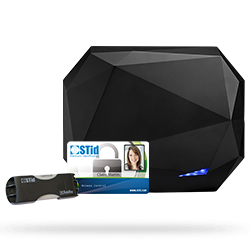 Our instinctive technologies combine security and ease of use. 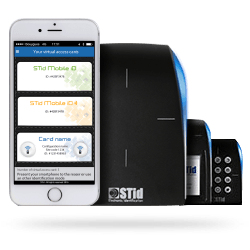 STid solutions are designed to cover all Automatic Vehicle Identification (AVI) applications: access control for stationary or moving vehicles, driver identification, fleet management, weighing, etc. Thanks to our unique know-how, we have developed an innovative range of passive RFID readers and identifiers (no battery) to optimize parking lot access security and vehicle monitoring via Automatic Vehicle Identification (AVI). 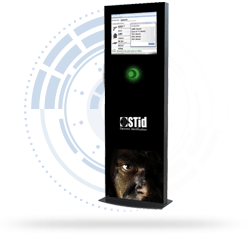 Our solutions can easily be used for access control or fleet management and parking applications. They can identify a vehicle or a driver. Our long-range identification equipment offers exceptional performance: detection of a vehicle at up to 10m (33 feet), without the need for active technologies that are more expensive to purchase and maintain. 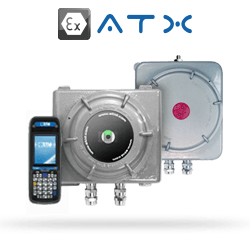 Our high-performance UHF readers are suitable for all types of environment. 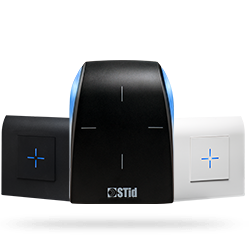 STid readers cover all your vehicle identification projects, whether for an integrated or remote antenna installation, or multi-lane identification. Implementation requires no electronic configuration (Plug & Play) and is instantly compatible with existing architectures. Manage access rights for a vehicle on a site using a UHF tag/reader pair. The tag is directly installed on the vehicle. 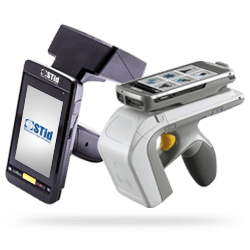 Know who is driving the vehicle and manage site access using a card/reader pair. The driver must present the card to be identified. Manage access rights for a vehicle on a site using aUHF tag/reader pair. Single lane identification of a mixed fleet of vehicles: cars, trucks, motorcycles etc. Teletag® is designed to be mounted on any type of windscreen. 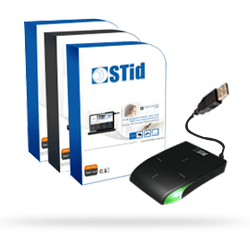 It provides remote identification of a stationary or moving vehicle. It is suitable for all “4-wheeled” vehicles (car, van, truck, etc.) 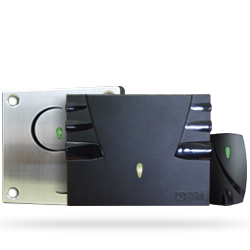 for all parking lot access control and fleet management applications.